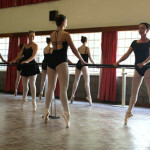 Contact our office if you would like to become a member of the Dance Academy of South Africa. 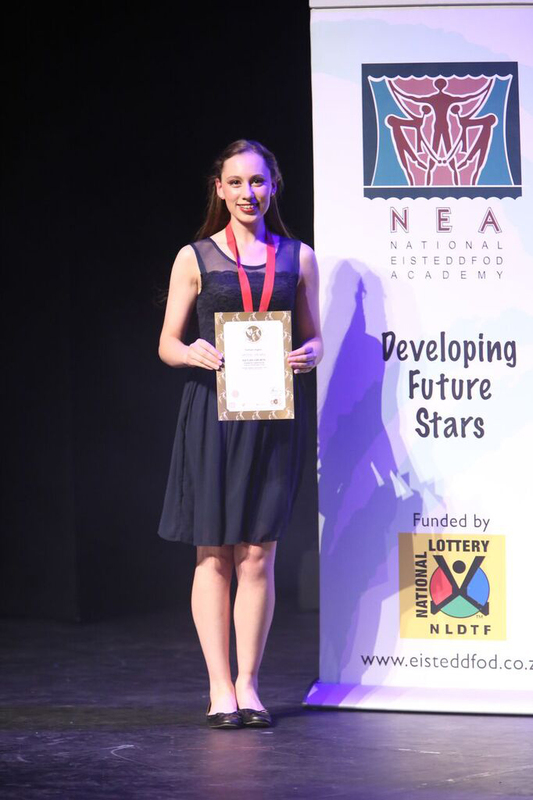 Kaylan van Wyk a DASA Advanced 2 student from Carlani Dance Studio – Lesta Erasmus participated in the National Eisteddfod Academy of South Africa (NEA) at the Roodepoort Civic Theatre (Northen Region) in September 2016 in the categories Classical Ballet Solo Gr. 11 and Repertoire. 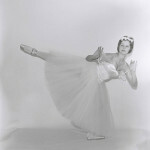 The Classical Solo was choreographed by Lesta Erasmus with music by Evard Grieg – Solveigh’s Lied. 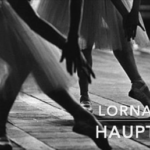 Repertoire were from Don Quixote, Paquita, Raymonda and Le Corsaire. 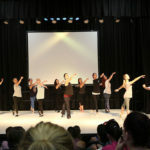 Kaylan was invited to perform the Ballet Solo “Solveigh’s Lied” at the Atterbury Theatre on Tuesday 1st November 2016. 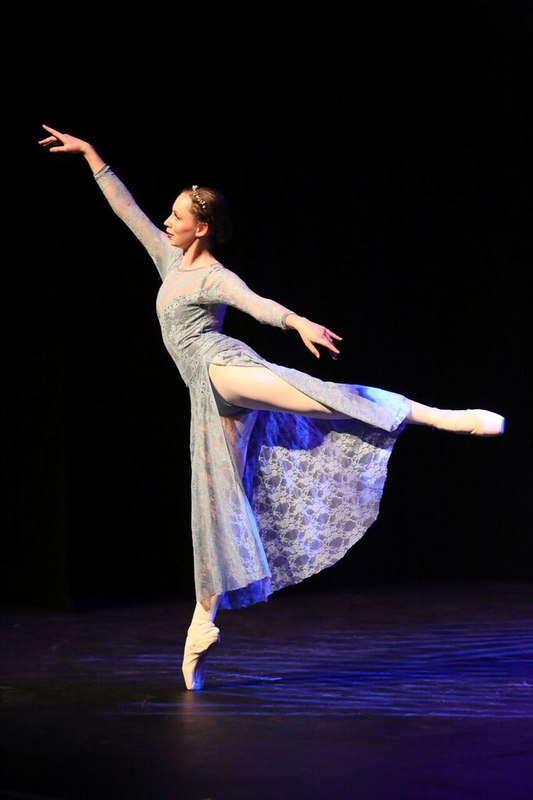 At this prestigious event Kaylan was announced the Overall Winner of the Senior Classical Ballet Solo and Repertoire Item Winner. 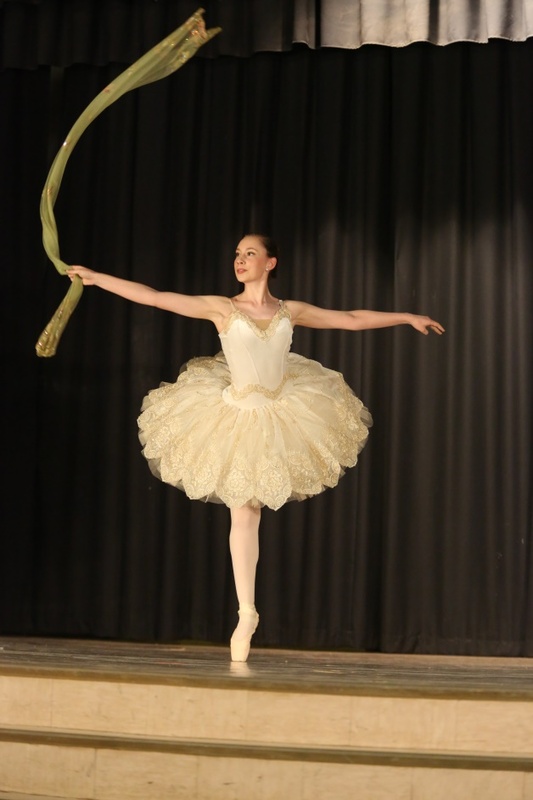 Kaylan then received an Ambassador’s Award from the NEA – top 3% of 11,300 entries country wide and a Prestige Award – 8th of the TOP 10 SENIOR ACHIEVERS and BEST ACHIEVEMENT IN DANCE. From Kaylan “I am a dancer, but without music, nothing. I keep discovering bits and pieces of myself in the music I love. she also taught me to interpret and appreciate music. 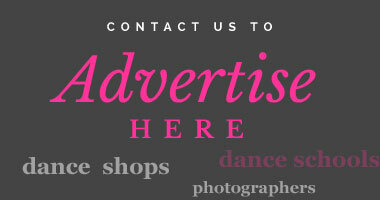 Hi Lindiwe, please see our Contact Us page or you can contact our head office on 012 993 1216.